Until now, Zika has been seen only as a global health threat - not a remedy. 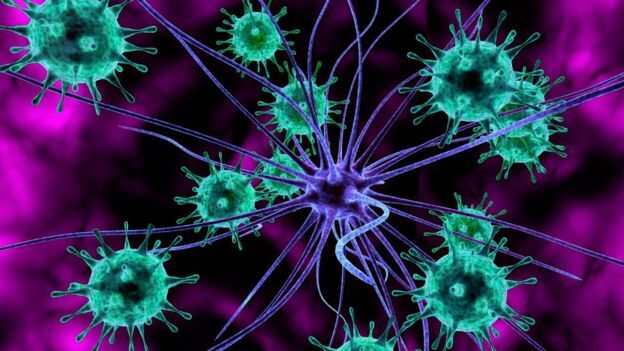 But the latest research shows the virus can selectively infect and kill hard-to-treat cancerous cells in adult brains. They are fast growing and diffuse, meaning they spread through the brain, making it difficult to see where a tumour ends and the healthy tissue begins. Researcher Dr Michael Diamond said: "Once we add a few more changes, I think it's going to be impossible for the virus to overcome them and cause disease. 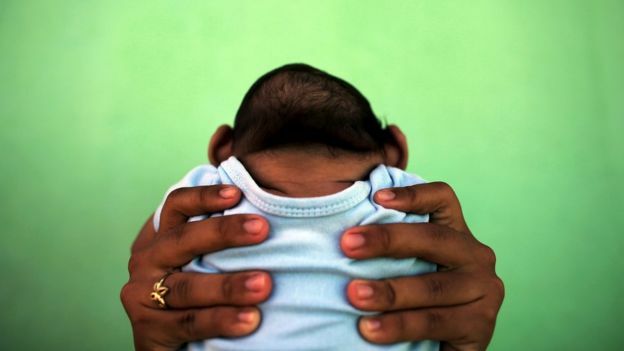 "It looks like there's a silver lining to Zika. This virus that targets cells that are very important for brain growth in babies, we could use that now to target growing tumours." 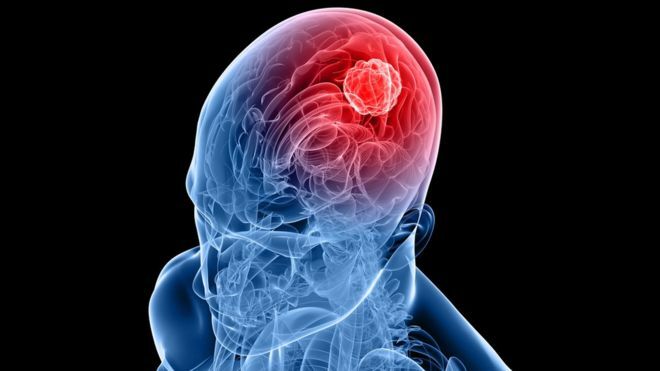 Dr Catherine Pickworth, from Cancer Research UK, said: "This promising research shows that a modified version of the Zika virus can attack brain tumour cells in the lab. "This could one day lead to new treatments for this particularly hard to treat the type of cancer."